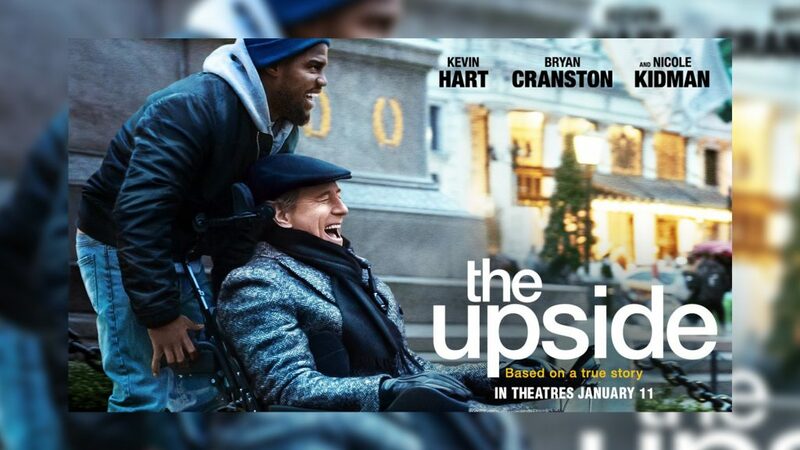 Phillip is a wealthy quadriplegic who needs a caretaker to help him with his day-to-day routine in his New York penthouse. He decides to hire Dell, a struggling parolee who’s trying to reconnect with his ex and his young son. Despite coming from two different worlds, an unlikely friendship starts to blossom as Dell and Phillip rediscover the joy of living life to the fullest. Click here to see a trailer for this film. Discussion to follow at the theater at 3:00 with Gem. $20 donation to the Center for the discussion | Does not include movie ticket. For more information, click here to email Julie Sherr, or call her at (718) 954-3133.